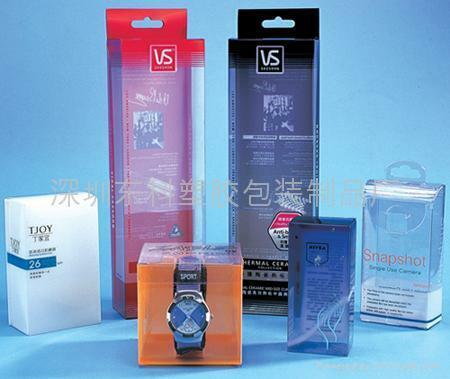 We undertake the manufacturing, stitching and printing of the following packing materials. 1. Available in all sizes, colors, with/without lamination.